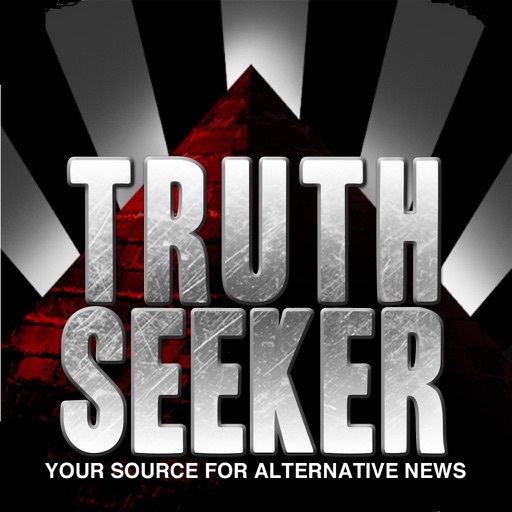 It's the PRO version of TruthSeeker, the app that curates the best alternative news content in the world and serves it to you so you can inform your own opinion, not that mainstream media wants you to believe. 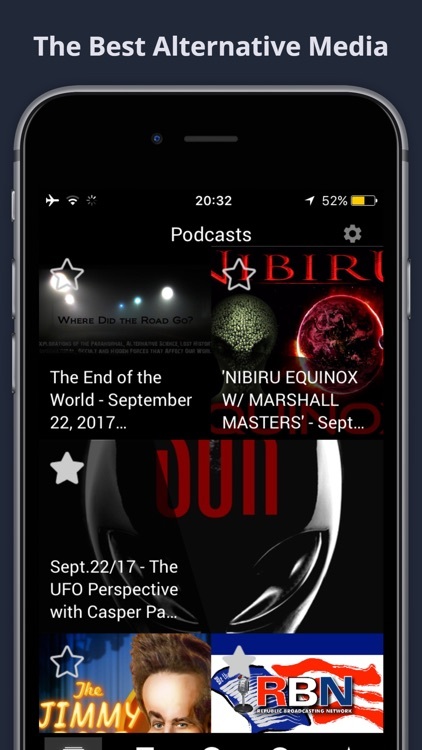 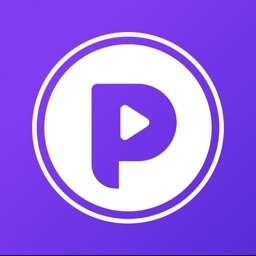 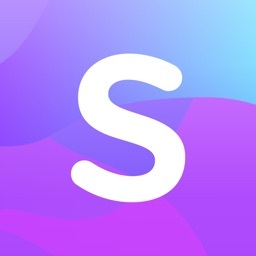 If you've ever wanted a formidable selection of the best alternative media, conspiracy, political and esoteric podcasts, video and news, this is the app you want now. 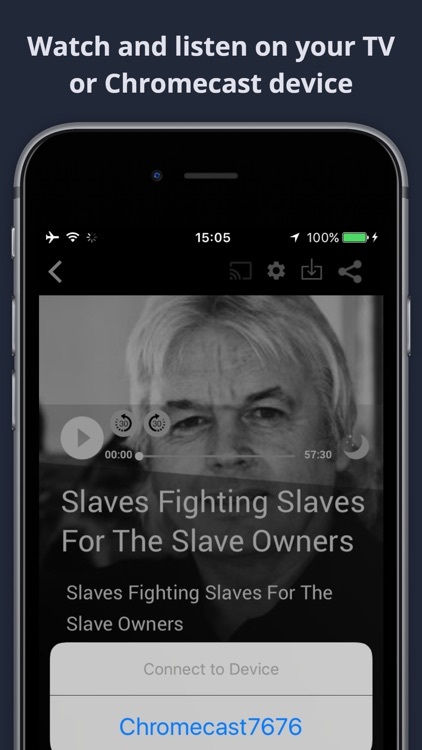 Hear the latest podcasts from Alex Jones, The Corbett Report, Red Ice Radio, Scott Horton, Mike Malloy, The Richie Allen Show in association with David Icke, The Young Turks, The Unexplained with Howard Hughes, The Conspiracy Show, Ground Zero with Clyde Lewis, Stuff They Don't Want You to Know, David Icke, Radio Misterioso, The Paranormal Podcast, The Sunday Wire, Real Ghost Stories Online, Inception Radio News, Unreported World, Democracy Now, Where Did the Road Go?, What Really Happened with Mike Rivero, Space Out Radio, Conspirinormal, Fault Lines, By Any Means Necessary, PRI, A Skeptics Guide to Conspiracy, The Jimmy Dore Show, Morning Monarchy, The Higherside Chats, Rune Soup, Got it Get it Good, UK Column News, Meria Heller, Mysterious Matters, Agenda 31, Paranormal Review Radio, Alchemy Radio, Private Eye, Skeptically, Cults, The Confessionals, Lighting the Void, Intercepted, Deconstructed, The Real Daily News, Counterpunch, Ring of Fire, Haunted and more! 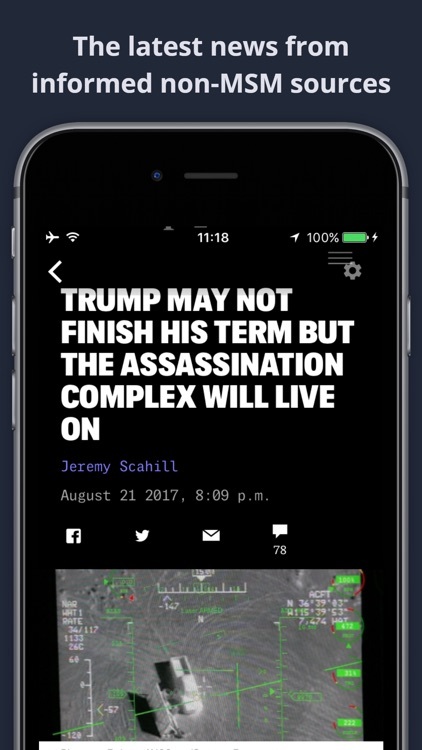 Plus news and video feeds from Vice News, The Intercept, Max Keiser, Prison Planet, Alternet, Infowars, David Icke, Craig Murray, RT, Global Research, Blacklisted News, Sputnik, Russell Brand's Trews, Newsbud, Look Now TV, Abby Martin's Empire Files, Real Time with Bill Maher, and Wikileaks. All sources are constantly updated and free. 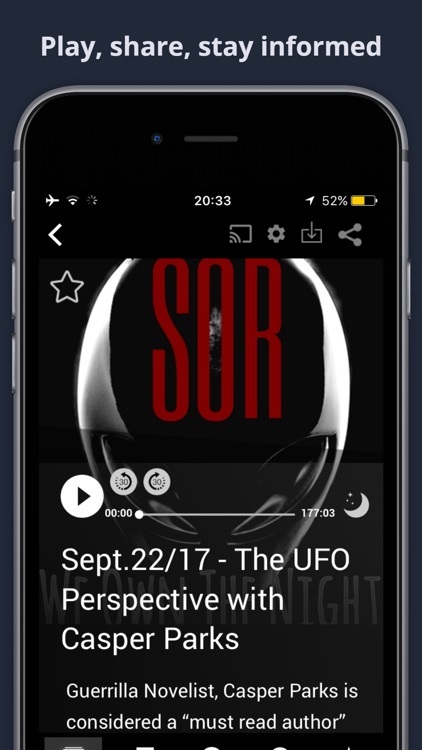 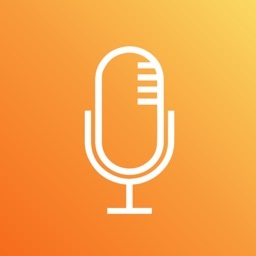 When it comes to features, you can now set a sleep timer, download and manage your podcasts to listen offline, play continuously to hear the next podcast coming up without having to click play again and there are now better play controls and Google Cast (Chromecast) to watch or listen via TV or any Cast enbaled device. 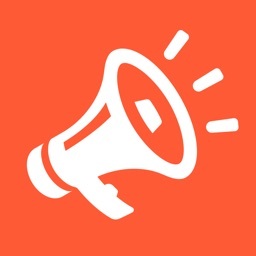 Truthseeker PRO just gives you access to the news behind the news and let's you make up your own mind.